Orbit One LED luminaires are a range of high efficiency luminaires designed using high efficiency LED modules for low power consumption and reduced maintenance costs. 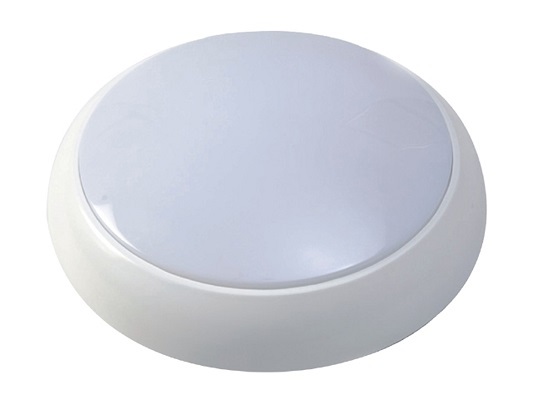 They are suitable for general lighting in retail, commercial applications, apartment blocks and stairwells. 3 year warranty as standard on LED board with a 5 year warranty on the driver (ballast). Lumen output of board is 1100 lumen for 14w and 1600 lumen for 20w version.